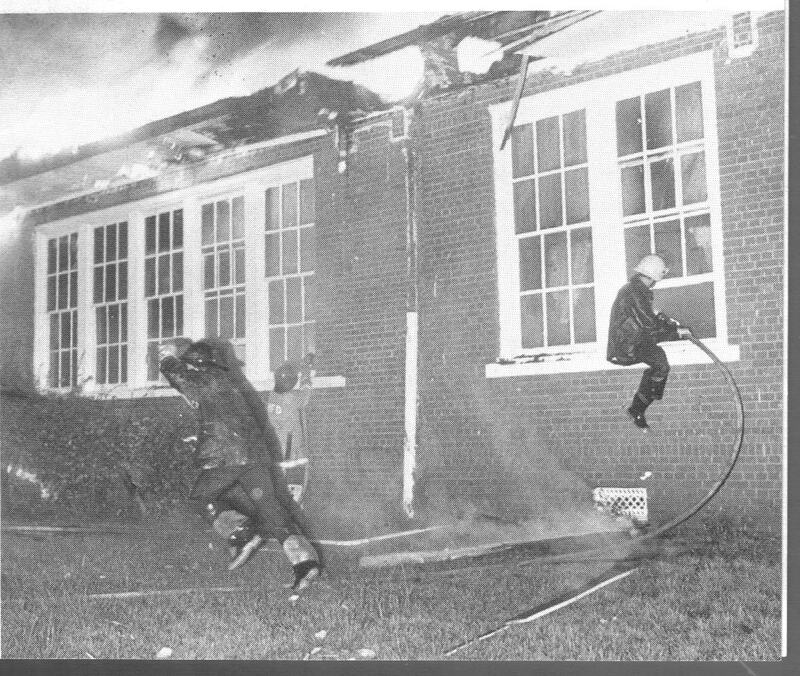 School has started, and so I thought I would review some history on Capitol Heights Elementary School. Carole King and I did a presentation at Old Alabama Town in July on the school, and it seemed interest in school remains strong. My interest in solving my history mysteries about schools in Capitol Heights remains strong. Therefore, I decided to go at it a different way: does anyone out there have information about the school’s first principal and teachers: Minnie, Katie, Hazel, and Emily? There have been, as best as current research provides, three Capitol Heights’ schools. The location of the first is not currently known. 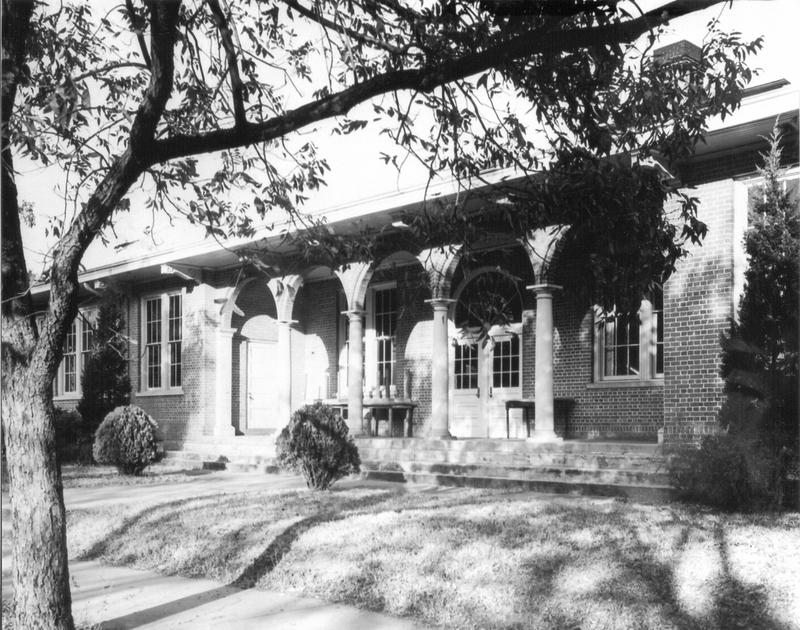 It was described in a school program in 1955 as “a one-room frame building located a few blocks from here.” The principal and teacher was Miss Minnie Watt Pierce. It burned. The second school was built on, according to text from same program, the “present site” which would be Winona Avenue. Miss Pierce continued as teacher and principal. Other teachers were Miss Katie Haden, Miss Hazel Covington, and Miss Emily Matthews. Pierce eloped in 1913 and Katie Haden took over. This building burned in 1914. The building was used for Sunday school classes, and it is surmised one of the wood stoves was left unattended. The Capitol Heights community partnered with the Montgomery County Board of Education to build a new Capitol Heights Elementary School on the corner of Winona Avenue and North Florida. Designed by architect C. Frank Galliher, the school opened in the fall of 1917. Described as “Progressive,” the design featured a courtyard and open air corridors that reflected the era’s belief in the need for fresh air and natural light; also the need for quick, safe evacuation in the case of fire. Capitol Heights Elementary School attracted national attention for its design and as the first unit of consolidation of Montgomery County Schools. The school continued to grow through the 1920s and 1930s as a result of Capitol Heights’ growth. Structural changes included adding a lunch room, a south wing, and enclosing the corridors. By the 1920s, the school included a junior high school. In 1929, the elementary and junior high school split; the school again became just an elementary school. In addition to classes, the building was used for musical and dramatic performances and community meetings. Residents were disappointed to learn their neighborhood school would not be rebuilt due to a state ruling requiring school buildings to be constructed on lots comprising at least five acres. The Capitol Heights site was two acres. The city sold the land in 1978 to a real estate developer. The Capitol Heights Civic Association raised a plague to mark the site of the school. So–ring any bells for anyone? Ignite any sparks? Anyone remember Minnie, Katie, Hazel, and Emily? Please contact me if any of our awesome readers have memories or information to share.